Providing Greasley Sports & Community Centre in Newthorpe, Nottingham with trusted security services to ensure the premises remains safe and secure at all times. 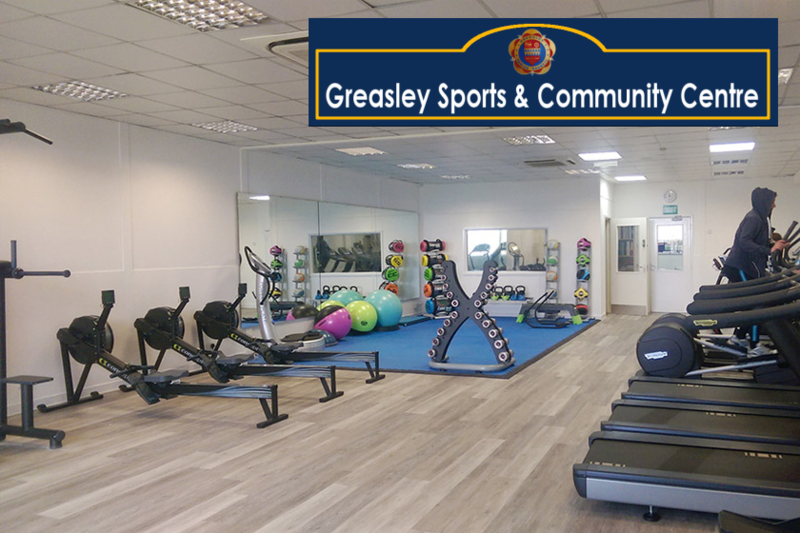 Operating across the local Nottingham area and providing services to the local community, Mercury Fire & Security have maintained the CCTV system at Greasley Sports & Community Centre since 2008. In 2008, our team of experienced engineers upgraded the entire security system to provide complete peace of mind that the premises was not only compliant but also safe and fit for the public to use. A year later in 2009 we returned to the centre to install further HD CCTV cameras and provided further upgrades in 2016 where an all-new recording hardware and software system was implemented.